Located among the three world heritages: Hue Citadel, Hoi An ancient town and My Son sanctuary, Da Nang possesses must-visited sites such as My Khe beach, Ngu Hanh mountain, Ba Na Hills, Son Tra peninsula, Hai Van Pass and romantic Han River. We will provide you with all information about fares, hunting method for your flight and airport services as well as how to choose a transfer vehicle… which will definitely be necessary for traveling to Da Nang. 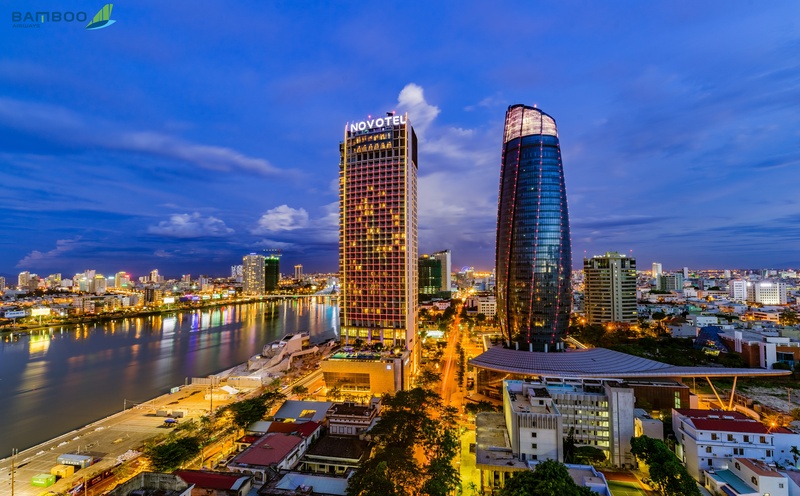 Your first stop upon arrival in Da Nang is Da Nang International Airport, the airport is located at Hoa Thuan Tay Ward, Hai Chau District and about 3 km in the east from Da Nang City Center. Da Nang International Airport is currently the third largest airport in Vietnam and the most important airport in both the Central and the country. The airport currently has two terminals, the domestic terminal (T1 terminal) and the international terminal (T2 terminal). In 2015, the Airport is honored to rank 23th of top 30 airports in Asia by The Guide to Sleeping in Airports. Therefore, you can feel free on quality service as well as modern infrastructure when stopping at Da Nang airport. Bamboo Airways check-in counters: from counter 41 to counter 45. Da Nang Airport has 9 domestic routes and 39 international routes. 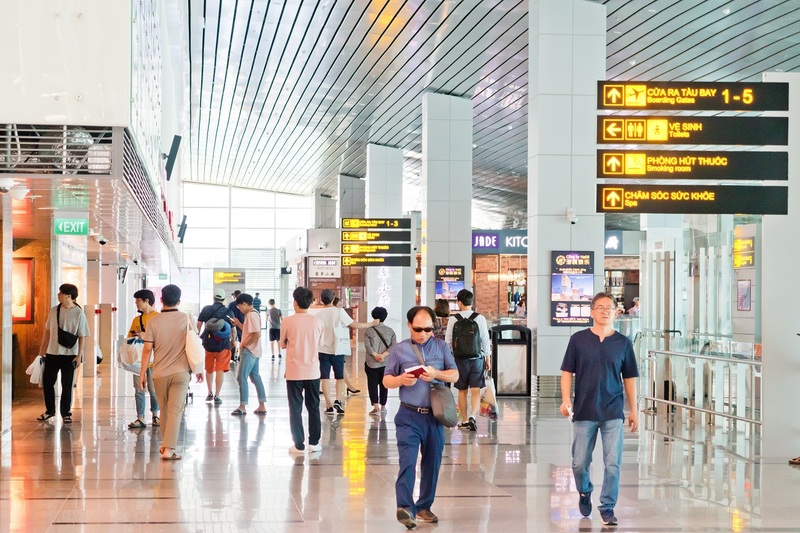 There are more than 200 domestic and international flights each day to smoothly connect to the international Airports such as Incheon (Korea), Narita (Japan), Changi (Singapore). Hanoi – Da Nang only 80 minutes flight timing. Ho Chi Minh City – Danang only 85 minutes flight timing. Hai Phong – Da Nang only 75 minutes flight timing. Nha Trang – Da Nang only 65 minutes flight timing. Dalat – Da Nang only 100 minutes flight timing. Can Tho – Da Nang only 90 minutes flight timing. Buon Ma Thuot – Da Nang only 55 minutes flight timing. Da Nang is located in the tropical region, so it has high temperature and less fluctuation. The annual average temperature is around 25.6ºC, in which the highest level is in June (29.2ºC) and the lowest level is in February (21,2ºC). The mountainous area of Ba Na is at 1,500m in altitude with a temperature of from 17ºC to 20ºC, which is great for relaxation. Danang is located between the North and South, but the climate is favorable to the South. Dry season in Da Nang starts from January to July. While the rainy season usually starts from August to December, sometimes appearing cold monsoon in a short time. Taxi : is the best option because it takes only 5 to 10 minutes to get to the city center. Taxi’s charge is about VND 60,000 to VND 100,000 per trip. 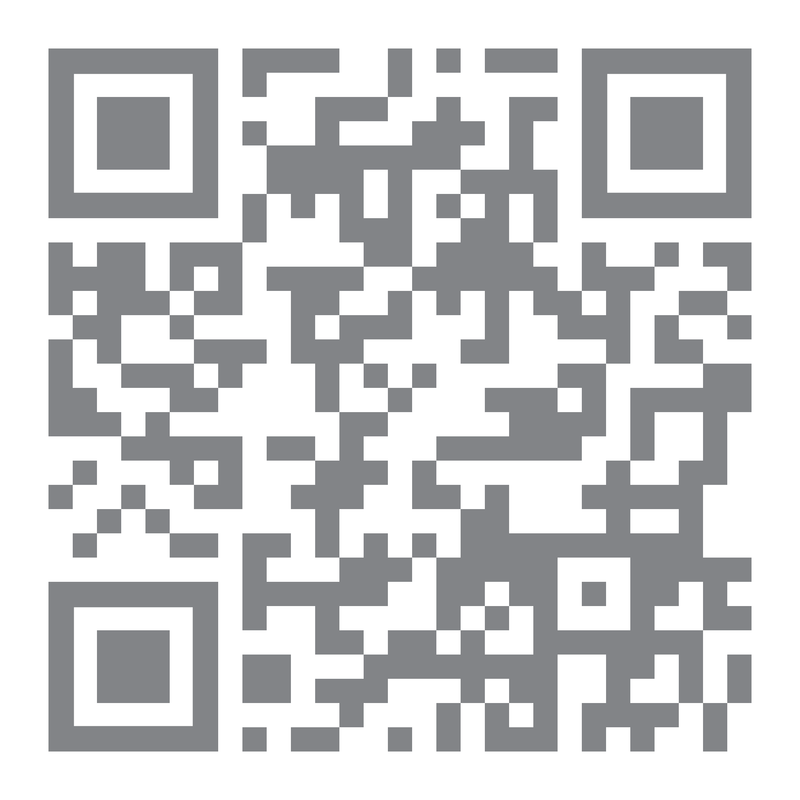 Some trusted taxi companies include: Mai Linh, Tien Sa, Song Han and Airport. Or you can choose Dichung taxi service for only VND 30,000 / person. Motorbike taxi : is appreciated well with good manner, staff card, helmet and neat uniform. If you are traveling alone without bulky luggage, this is the right choice to explore Danang on the move. The price is currently ranging from VND 25,000 to VND 50,000 / person. Also you can go to Nguyen Huu Tho out of the airport to catch a bus at an economical price. The period from April to August is the tourism season and held the international fireworks festival, so airfare to Da Nang as well as tourism service charges will be rocketed. So you should book flight one to two months in advance upon the departure date to save money. Or you can book in the off-season in January or February or in the late night and early morning flight time to get better options. Currently, Da Nang is an top attractive tourism destination in Vietnam. Book your flights to Da Nang on Bambooairways.com now to get quality flights at the best price! Business Registration Address: Zone 4, Nhon Ly-Cat Tien Tourism Area, Nhon Ly Commune, Quy Nhon City, Binh Dinh Province, Vietnam. Ho Chi Minh City Branch: 2nd floor, SASCO building, Tan Son Nhat international airport, No 45 Truong Son Road, Ward 2, Tan Binh District, Ho Chi Minh city, Vietnam. Issued by Business Registration Division, Department of Planning and Investment of Binh Dinh Province on May 31st, 2017.